Moveo / Featured / Acrobatics for Physical Theatre at Moveo! You are a student or physical performer, and you want to add a risk factor to your devised work? 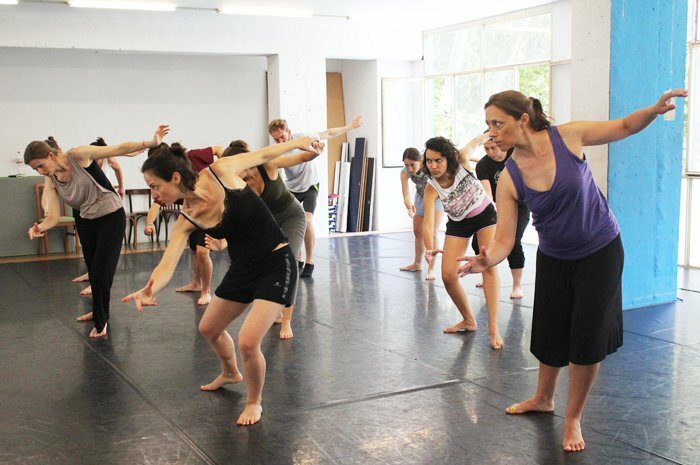 Would you like to get new tools which allow you to develop your artistic career individually and collectively? 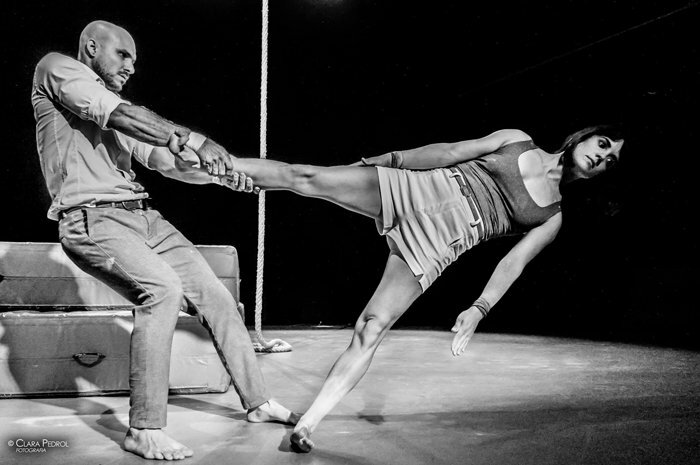 Enrich your creations with this workshop of Acrobatics for Physical Theatre through the search for inverted balance and “musicality” in ground acrobatics, amongst others elements. Don’t think twice, get more information here and enrol!